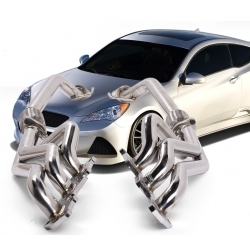 ARK 2.0L FL Down Flow Pipe is logical addition to ark headers and exhaust unleashing even more power. 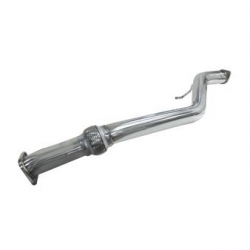 Megan Racing 2.0 Version 1 Downpipe does not include test/cat delete pipe and needs to be purchased separately. 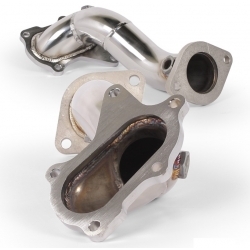 Megan Racing 2.0 Version 2 Downpipe is made in one piece (down pipe and cat delete/test pipe).